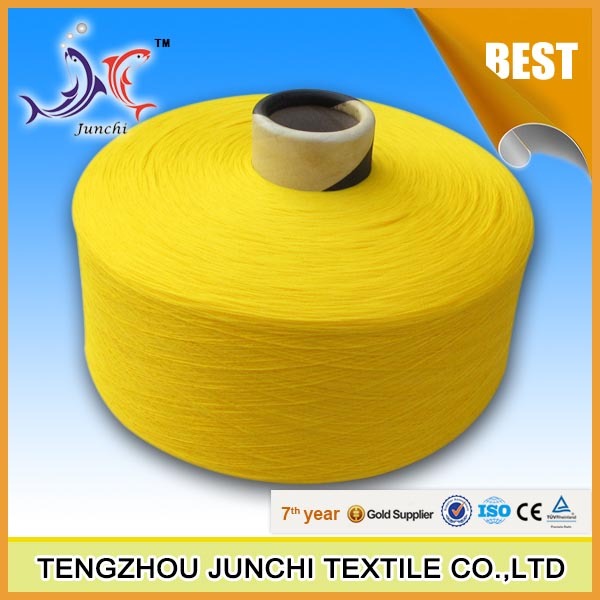 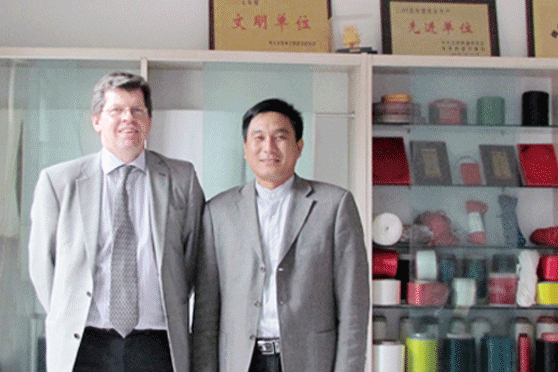 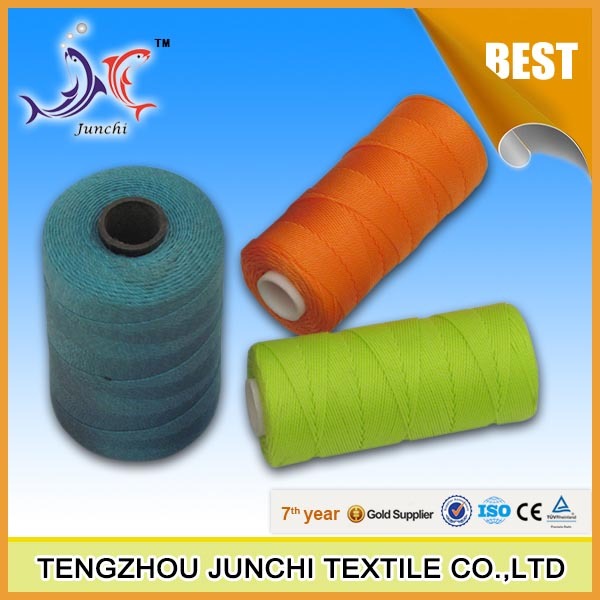 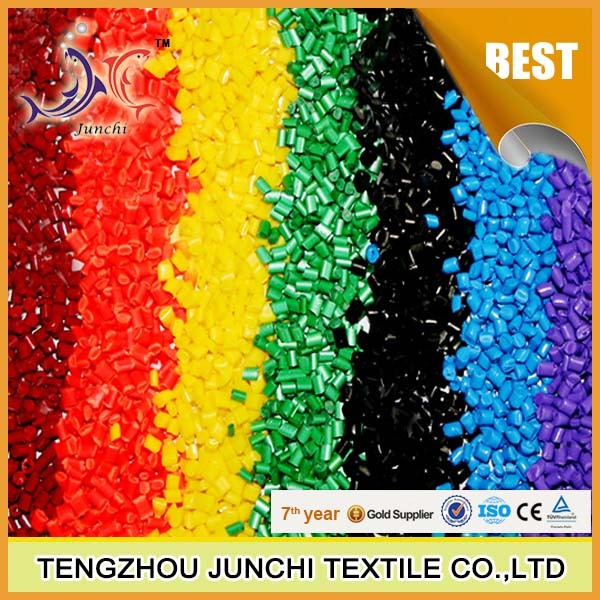 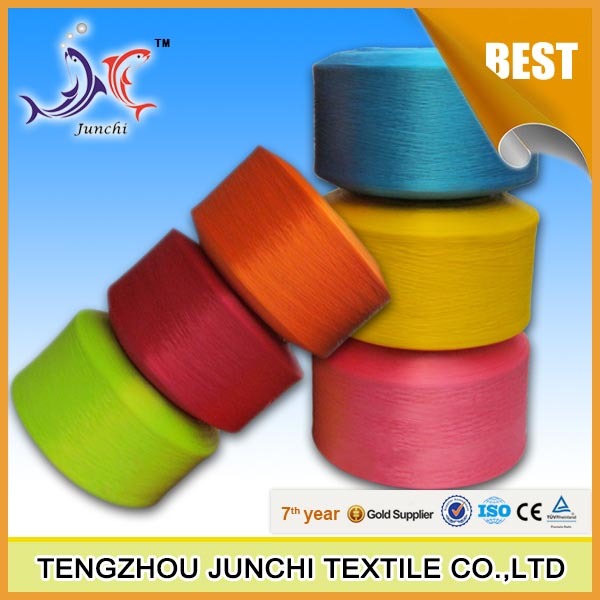 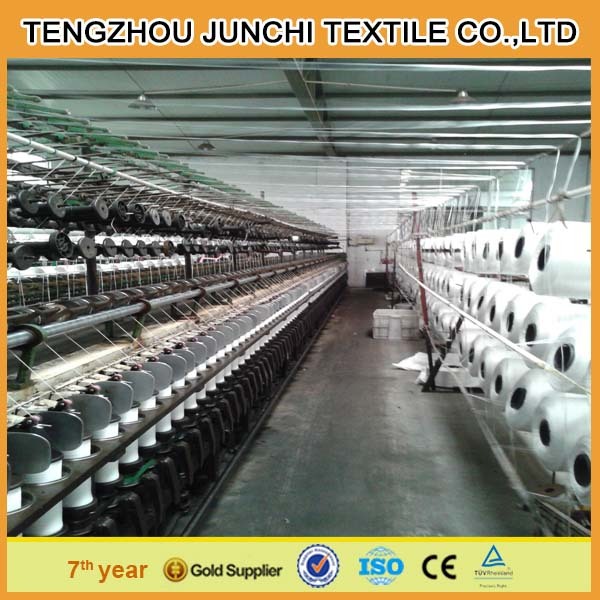 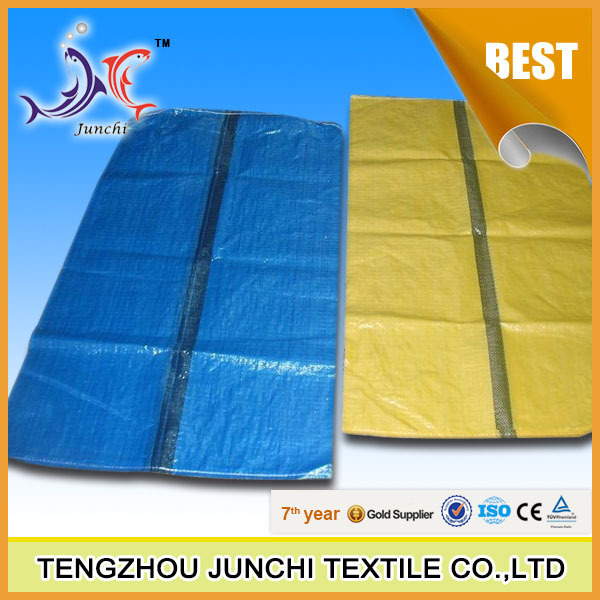 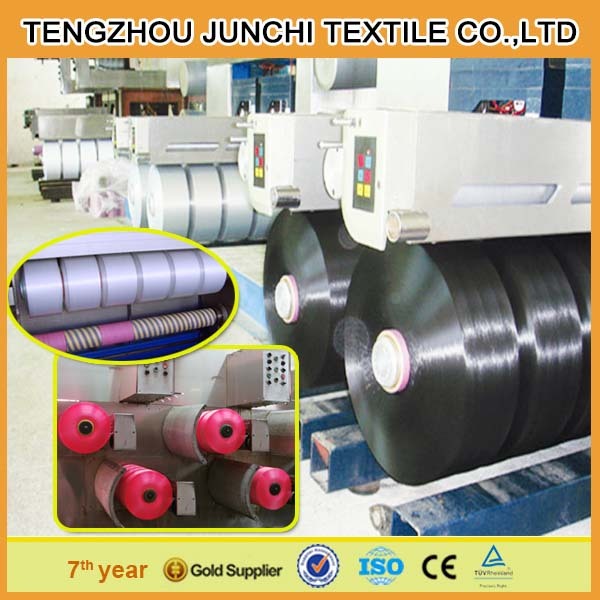 Tengzhou Junchi Textile Co., Ltd. was founded in 1999, with independent import and export right. 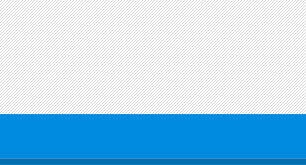 Now, there are 300 workers, including 15% technology experts, and 10% managers. 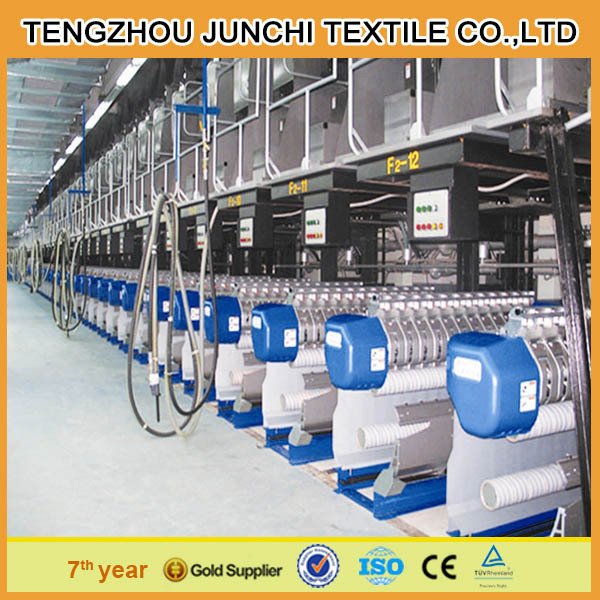 We have advanced production equipment, and advanced measure, testing and all kinds of assistant equipment. 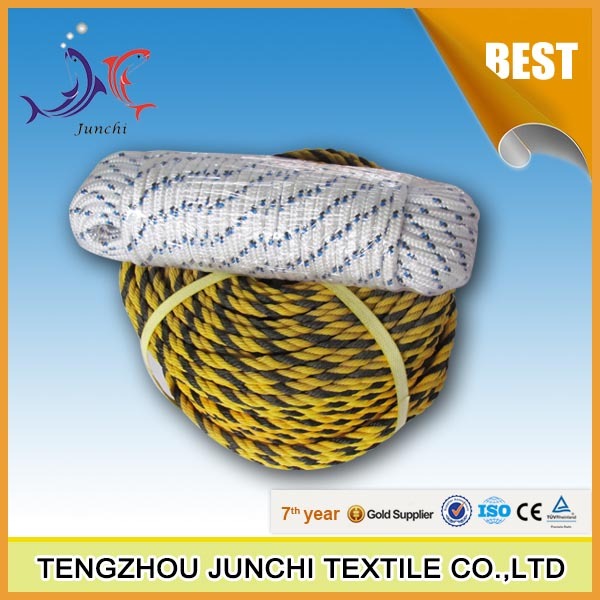 We produce High Tenacity PP yarn, PP twine,nylon twine, braided ropes, Pp Concrete Fiber, Woven Bags,as well as other fibrous series yarns. 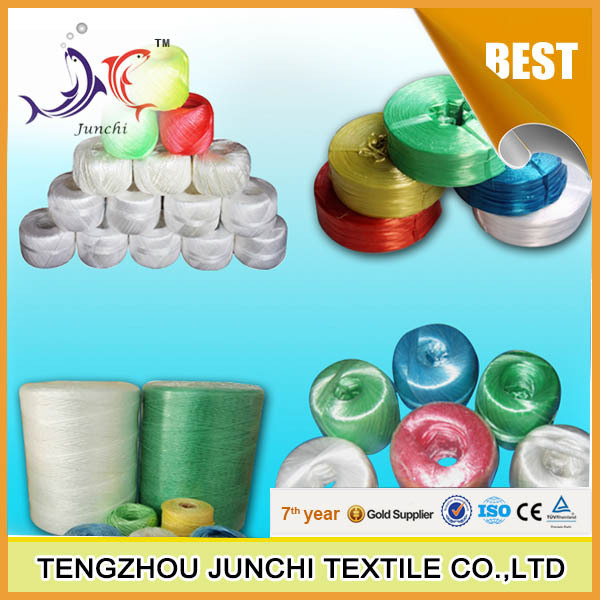 Our company stick to the management policy of quality first and consumer sacrosanct. 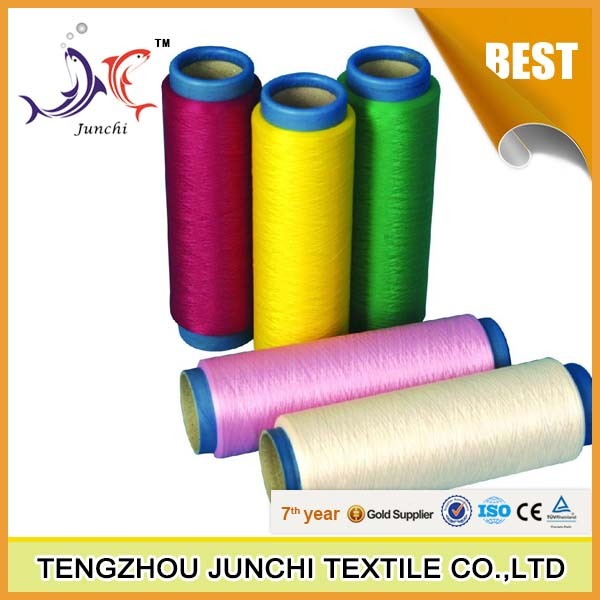 Our products sell well in 26 provinces, cities, and municipalities in China, and are exported to the USA, Russia, Korea, Japan, Europe, Africa and other countries and areas. 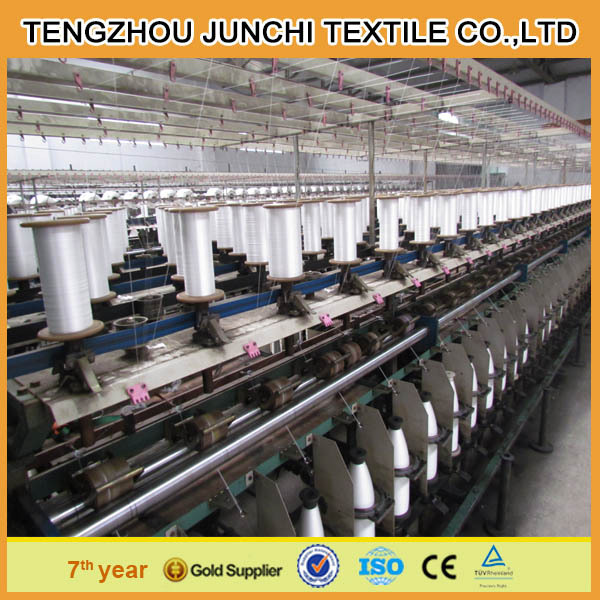 Due to our high quality, favorable credit, and perfect service, we won domestic and overseas clients favor.